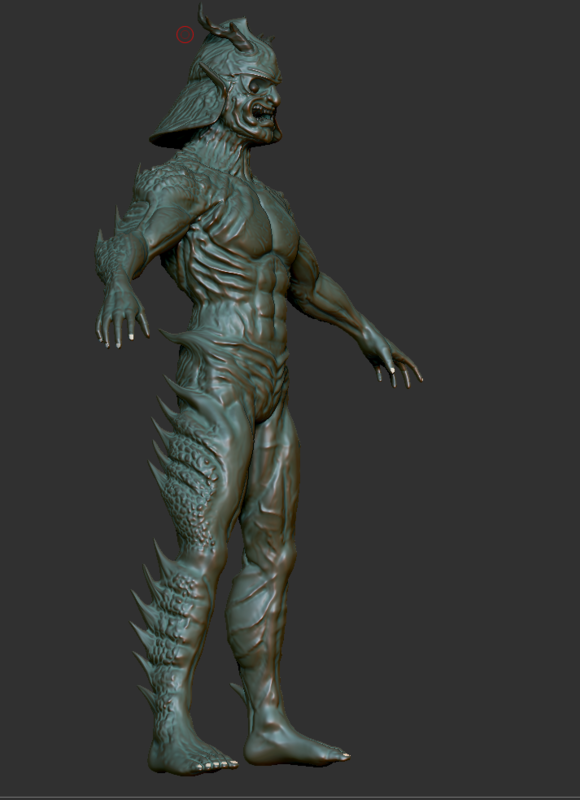 At the start of my third year at the Netherlands Film Academy we were visited by the Belgian Zbrush and sculpting master; Maarten Verhoeven. 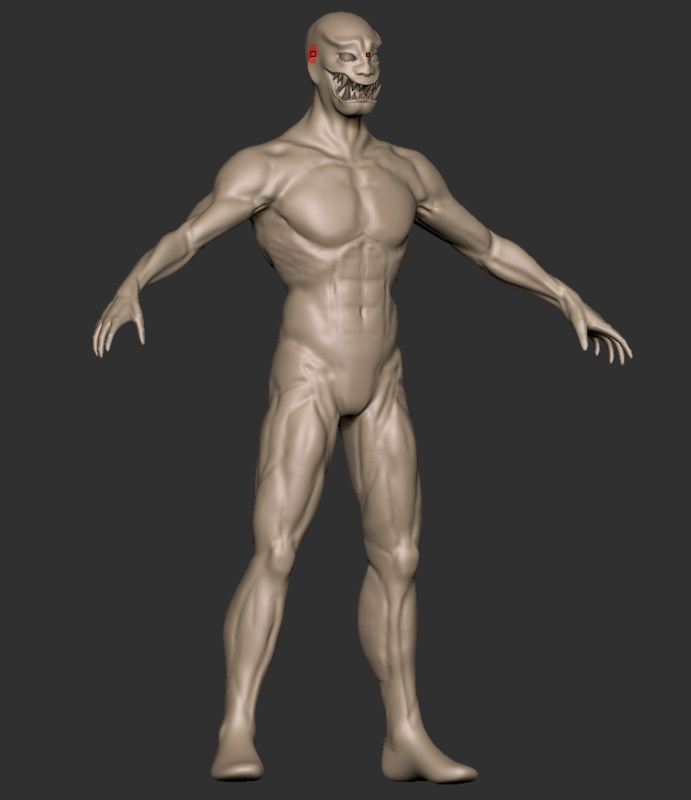 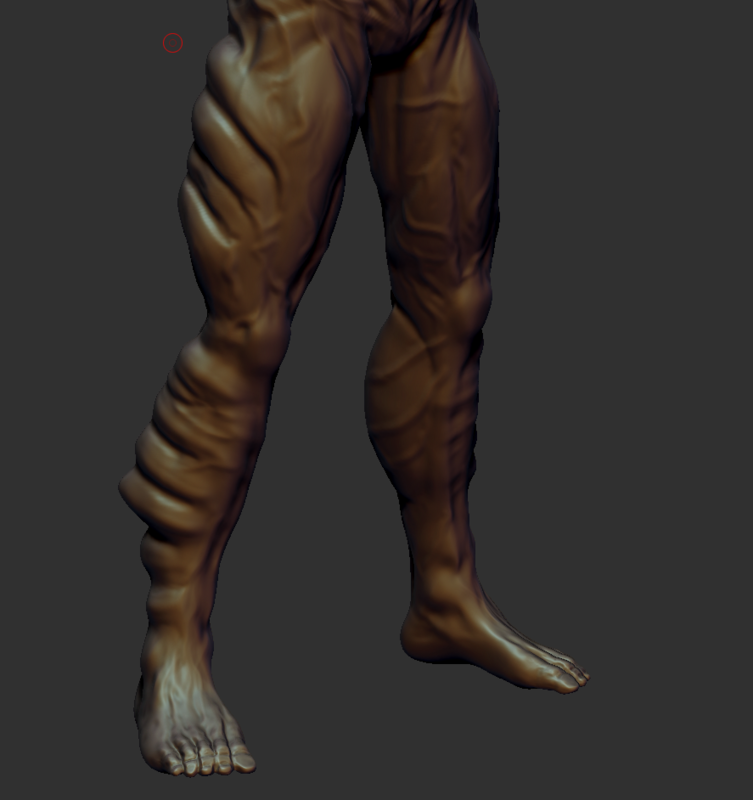 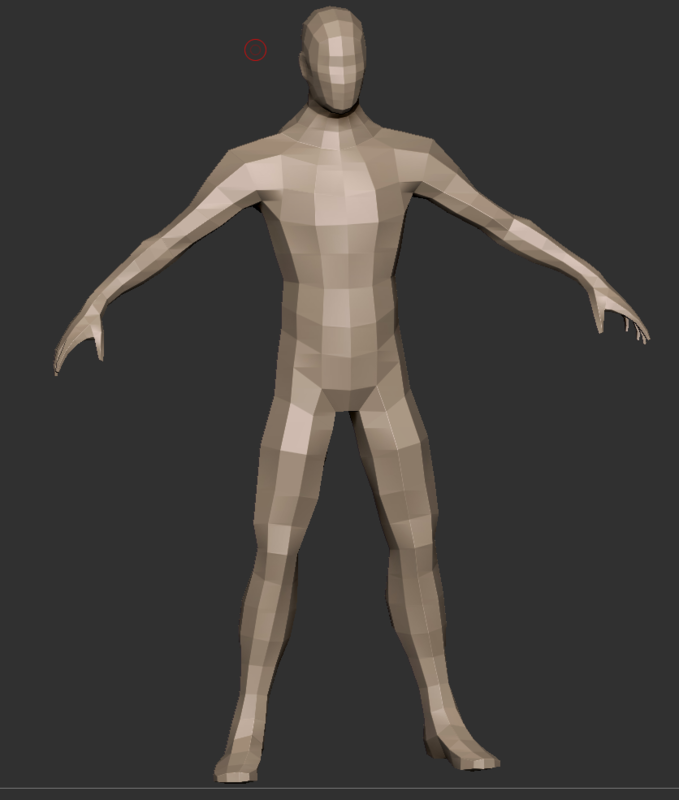 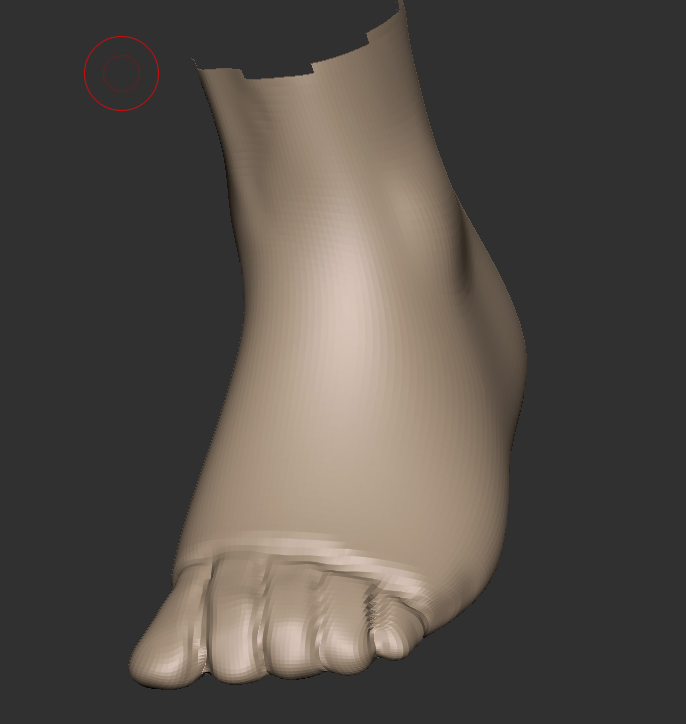 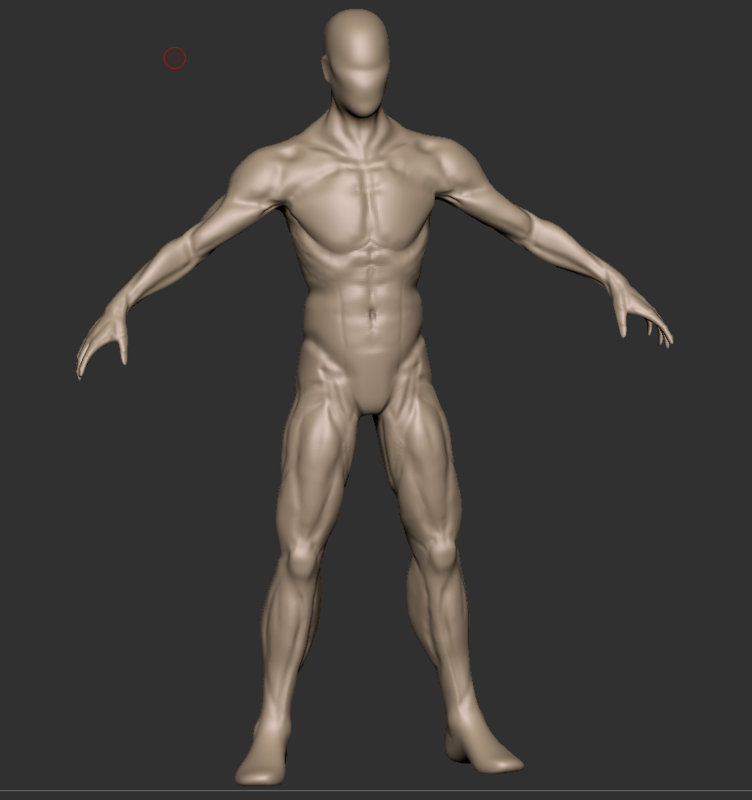 during the one week workshop he gave us, we learned to sculpt correct anatomy into bipeds. 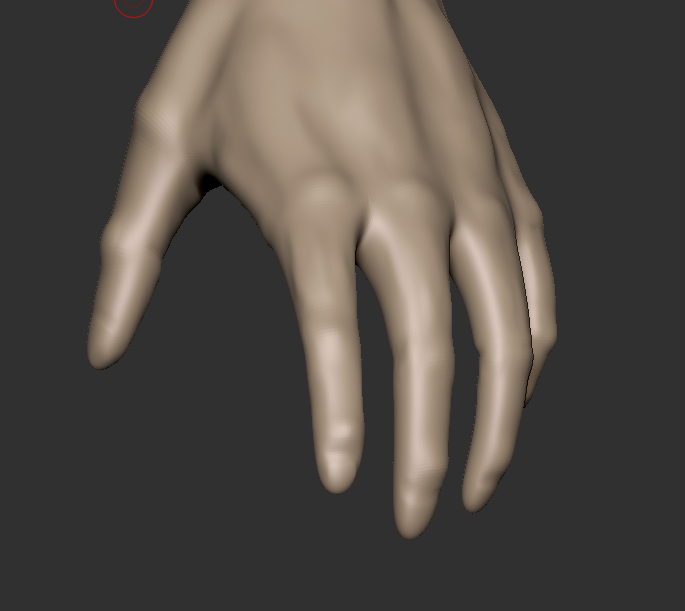 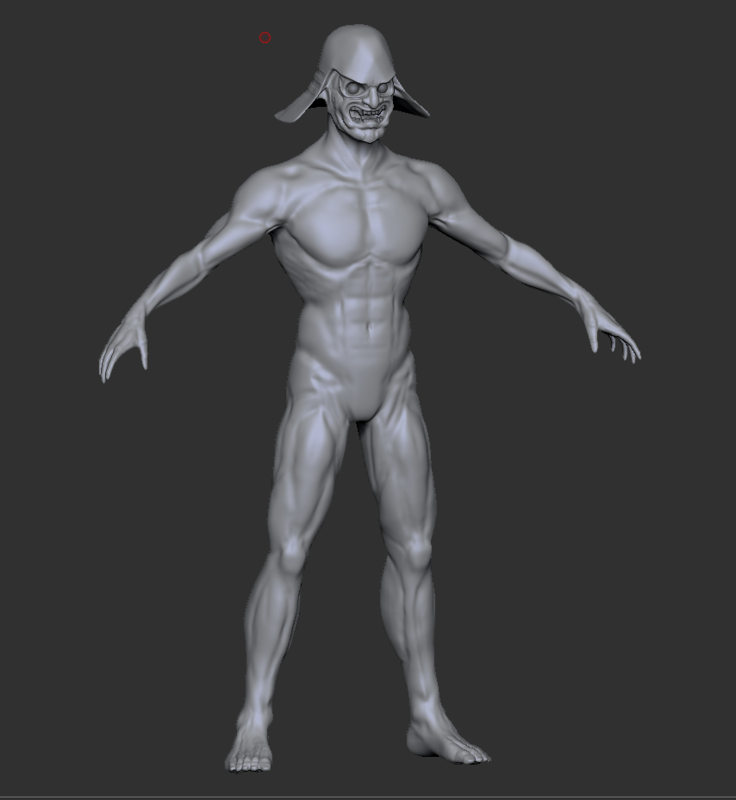 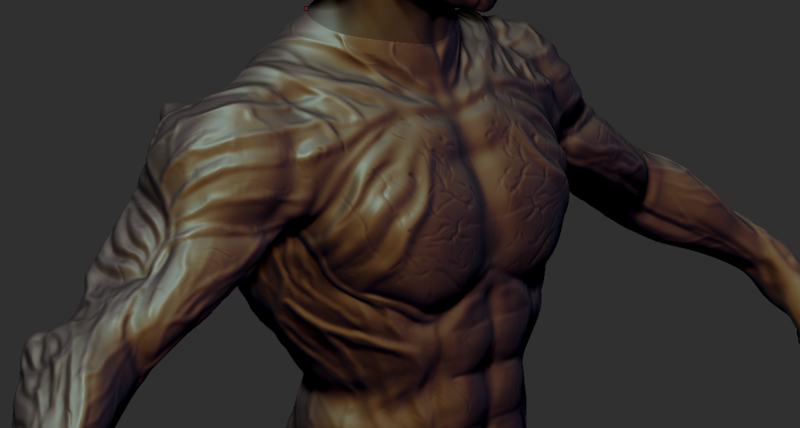 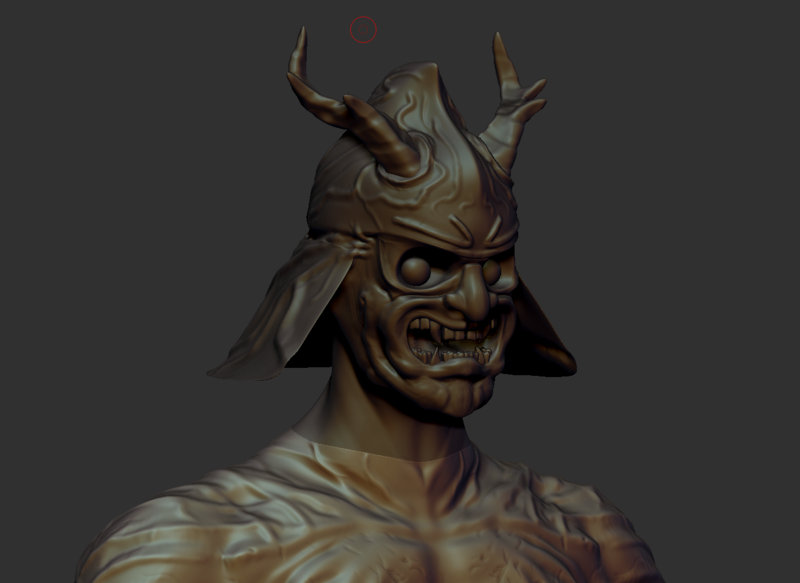 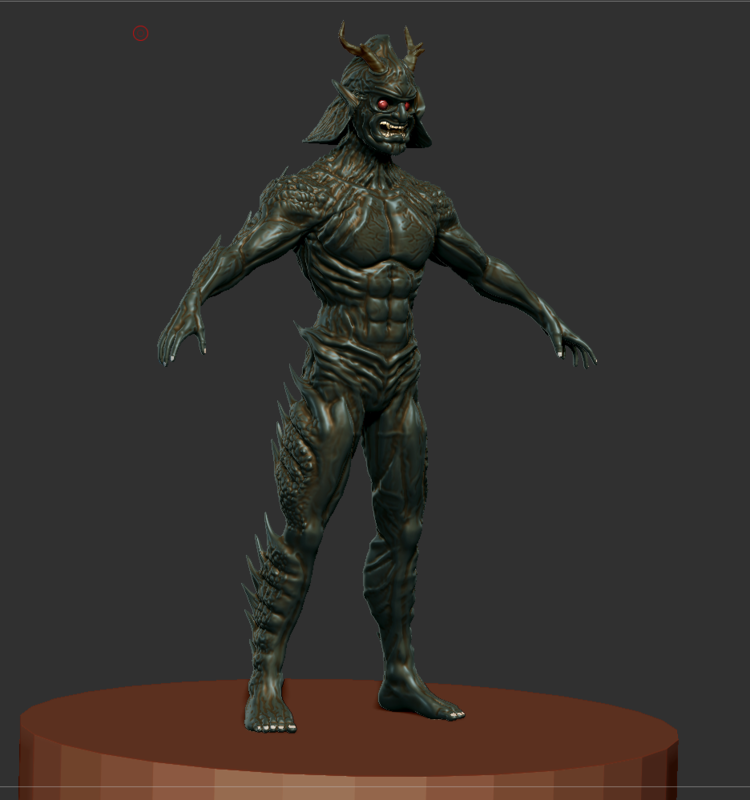 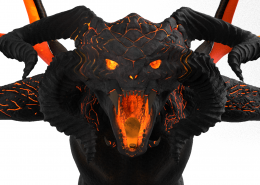 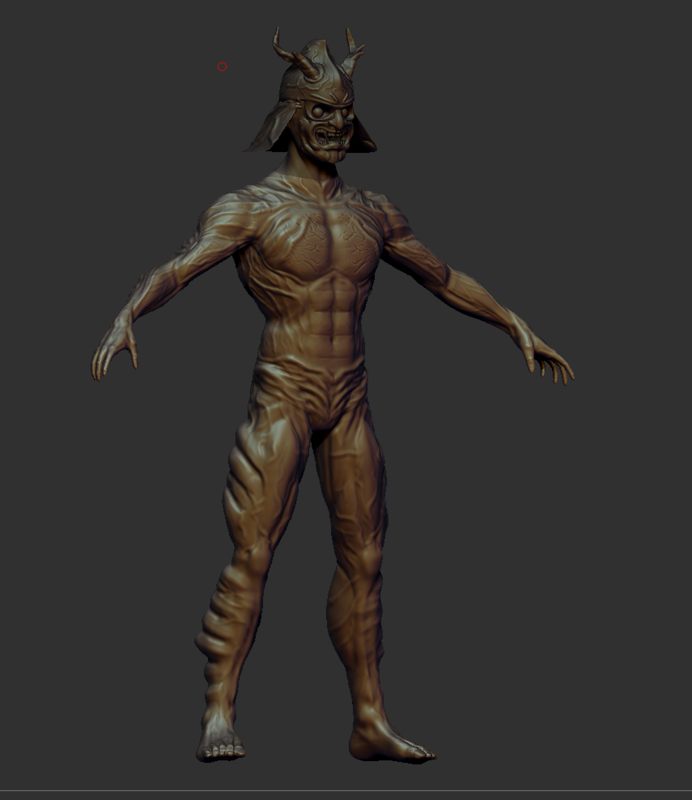 This sculpt was inspired by japanese samurai. 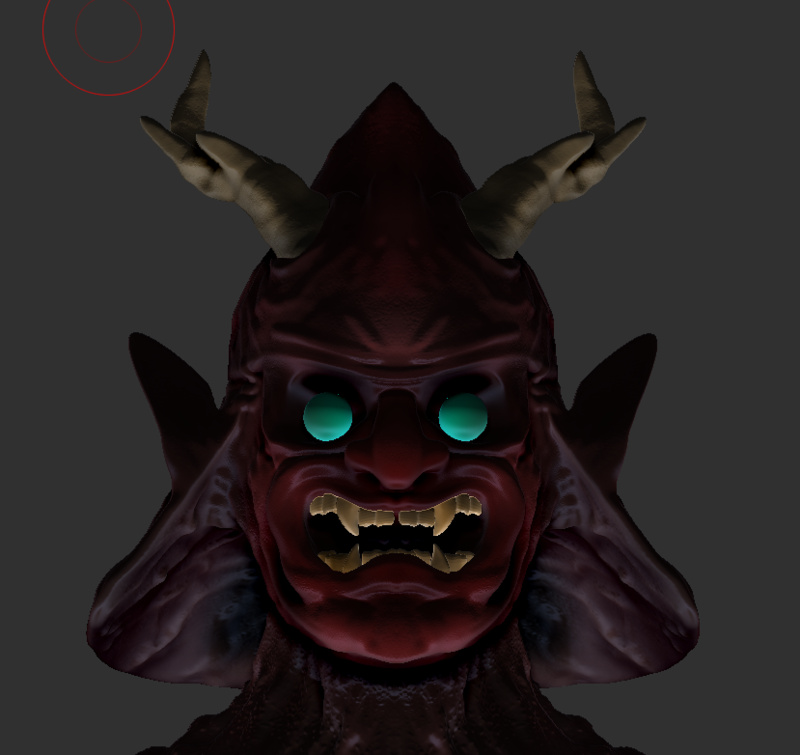 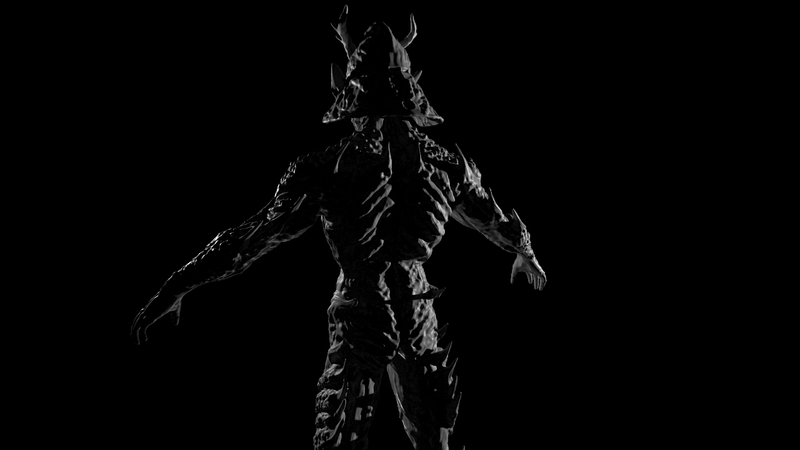 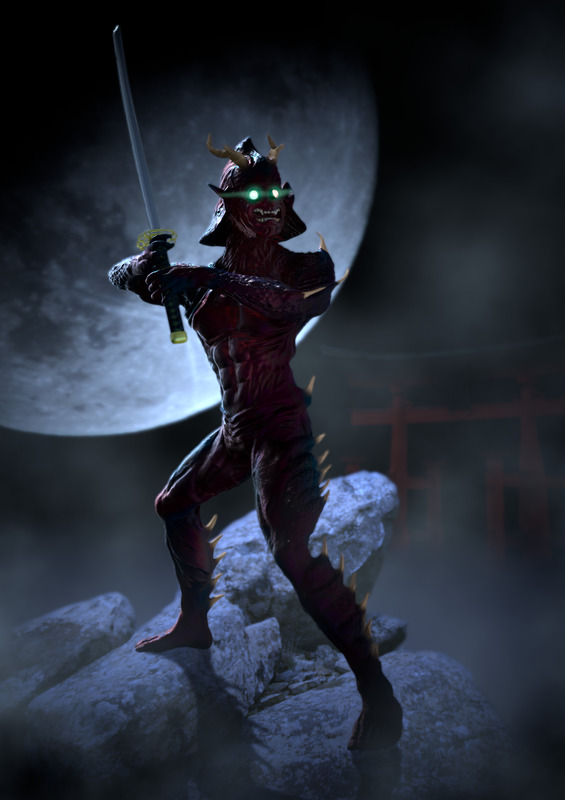 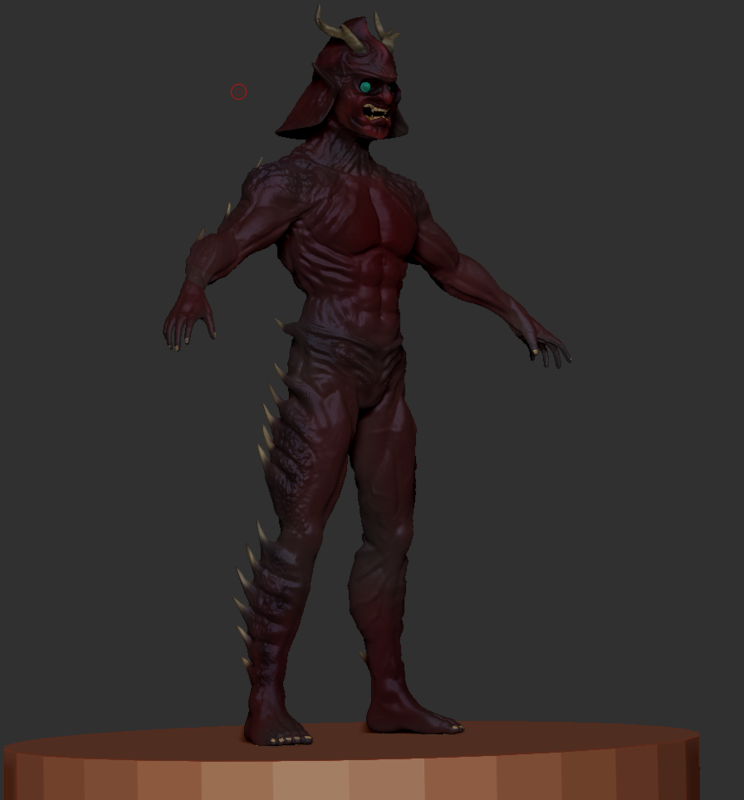 I tried focusing on integrating the traditional samurai armor into the creature’s skin. 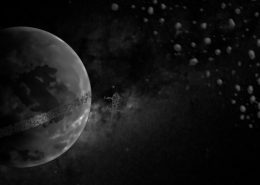 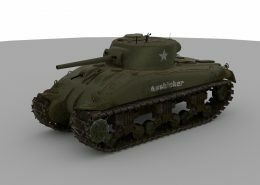 The background and foreground were composited in later. 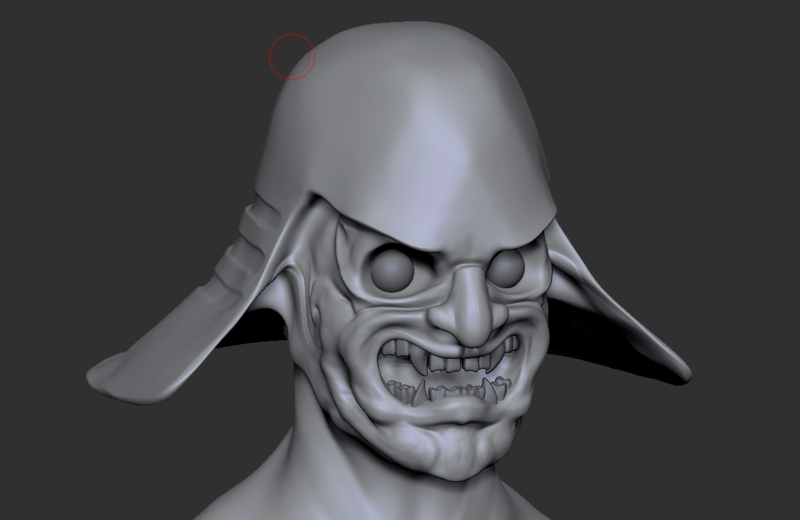 these are some pictures of my design process.